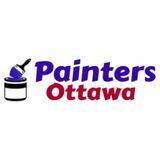 I am a painter with over 15 years experience. Have my own tools and transportation. 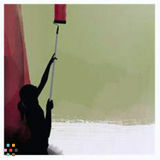 Proficient in all aspects of painting.I am a painter with over 15 years experience. Have my own tools and transportation. 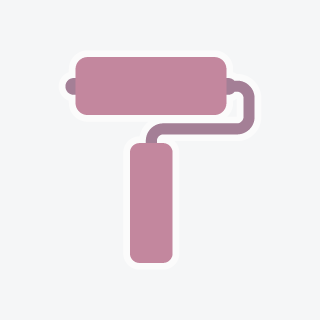 Proficient in all aspects of painting.I am a painter with over 15 years experience. Have my own tools and transportation. Proficient in all aspects of painting.